Action Figure Insider » This might be one of the rarest #minimates ever. It’s of #diamonddistribution founder Steve Geppi. It was given out last night to attendees at the Diamond/Geppi/Diamond Select Toys party. This might be one of the rarest #minimates ever. It’s of #diamonddistribution founder Steve Geppi. 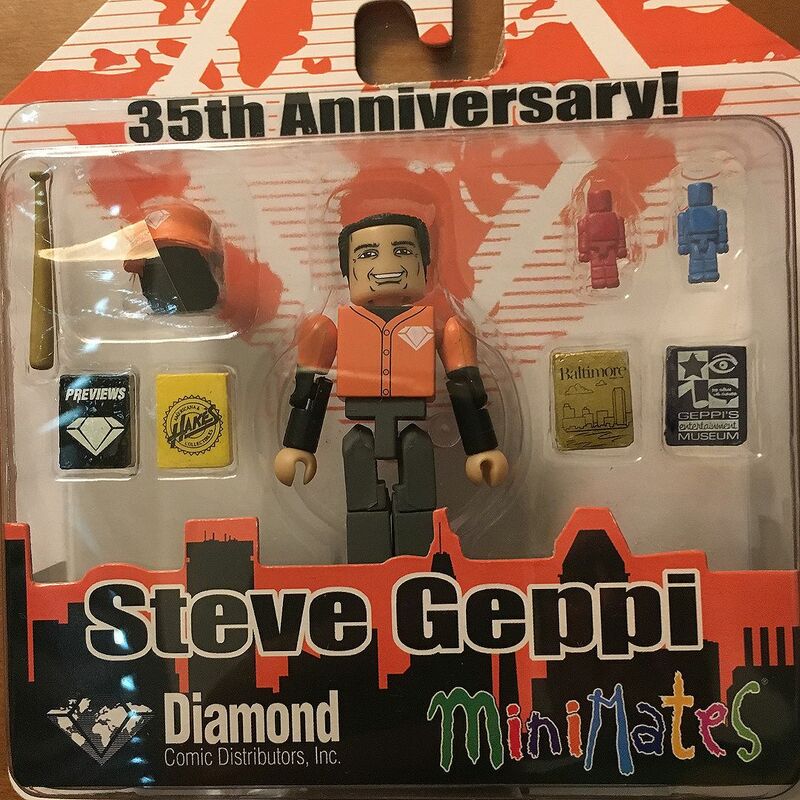 It was given out last night to attendees at the Diamond/Geppi/Diamond Select Toys party.